Berdine Creedy has carved out a one-of-a-kind niche for herself in the doll world. Her creative efforts have provided her with an income, an artistic mission, a great abundance of joy, and a global coterie of friends. Because of her multiple accomplishments in the doll world — as an artist, an advocate for charitable concerns, and a woman who embodies the spirit of creative camaraderie — Creedy will be this year’s recipient of the Jones Publishing Lifetime Achievement Award, to be presented at the International Doll & Teddy Show held in Asheville, N.C., June 23 and 24. Berdine Creedy with her 22-inch resin BJD Cara-Mea. “I used my middle name, Berendina, for my last UFDC convention in September 2016. I was the banquet artist and Berendina was the main doll to order at registration. It was exclusive only for that event,” Creedy said. 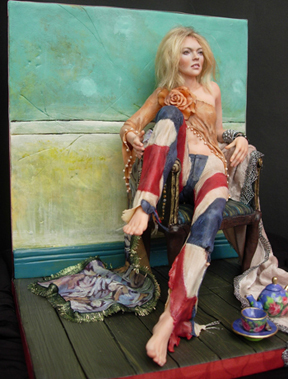 The 17-inch resin BJD wears clothing by Gale Torres. The doll won the 2016 Dolls Awards of Excellence Public’s Choice Award for Collectible Resin/Porcelain Doll. 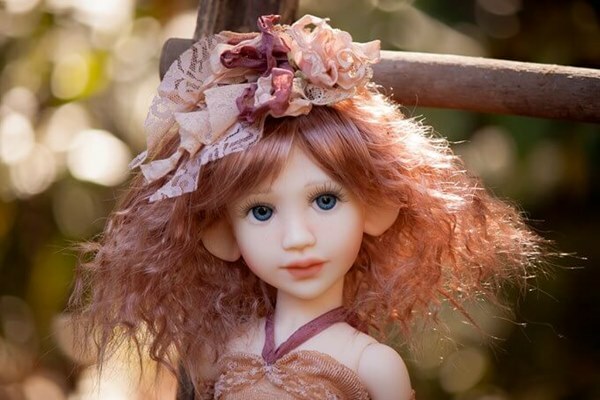 Tehani is a 17-inch MSD elf BJD, shown here in island, gray, and tan resin colors. Her clothing was made by Maggie and Kate Create. “I have not released them yet. I just sold my samples at the BJD Con in Austin, Texas, last July. If I find enough interest, I might bring them out in a very small edition,” Creedy said. One of Creedy’s riskiest ventures was her emigration from South Africa to the United States in 1996. Arriving on the shores of a new nation presented a host of challenges for Creedy and her family. However, she was determined to build a life for herself in her adopted homeland. 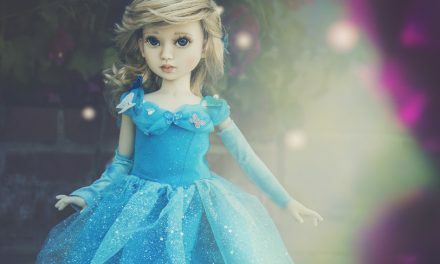 “My porcelain doll Anelhe was very special. She was my and Charlene’s first front cover! I was the artist and Charlene was the photographer,” Creedy said. 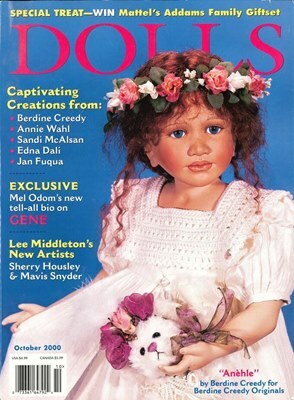 “This was a great honor.” Anelhe was featured on DOLLS’ October 2000 cover. For 25 years, Creedy has invited collectors into her personal dreams and imagination. She has used her dolls as a way to express her innermost feelings and her preferences. Many of her dolls are akin to a decoder ring or a painstakingly kept diary; her dolls reveal portions of her autobiography. Creedy’s Dancing With Grace series from 2010 was personally significant to the artist. “I have loved dancing all my life. You will always find a ballerina in some series,” she said. Standing from left are Pepper-Mint, Jelly-Tot, and Candy-Floss. Lolly-Pop is seated in front. “I love dancing. I have always joked that if I were to choose a different career, it would have been as a dancer. That is why I have a lot of ballerinas in my dolls. By making them, I have lived out my dancing career!” Creedy said. “My dolls represent me as a person. I think a collector might fall in love with an artist’s style, and then they actually see the artist in that doll that they chose. One of the reasons Creedy decided to retire this year is because of her motherly and grandmotherly desires. Creedy was exceptionally close to her own mother, who worked alongside Berdine in the doll business until she passed away in 2015. 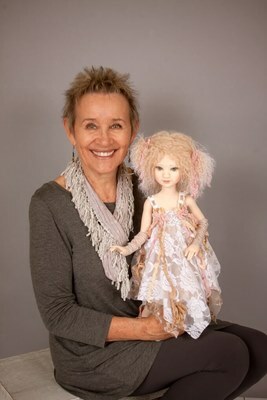 “Mum was a huge inspiration in my doll career, being a watercolor artist herself. I learned the word ‘love’ from her. She loved every person unconditionally. She only saw the good in people and she lived gracefully every day, giving her life and time to others. She worked with me until her end,” Creedy said. “My doll Dien means a lot to me because she celebrated 10 years of me in America,” Creedy said. Dien was a 13-inch vinyl doll, circa 2006. Looking back on her endeavors, Creedy said she feels that she rose to her many challenges and always labored to make dolls that she could be proud of and would want to share with the people she loves. 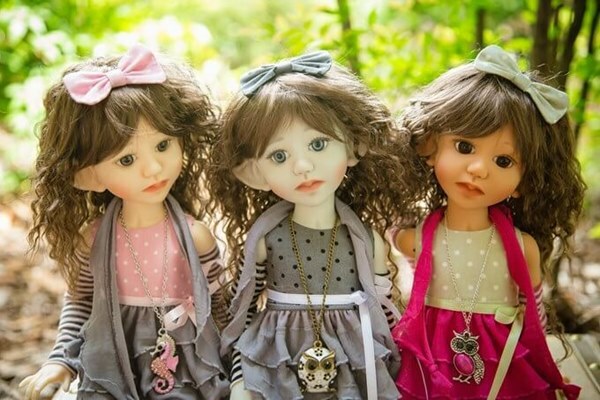 The doll industry has evolved and has shifted since 1991, and Creedy always managed to find a way to stay relevant and collectible. 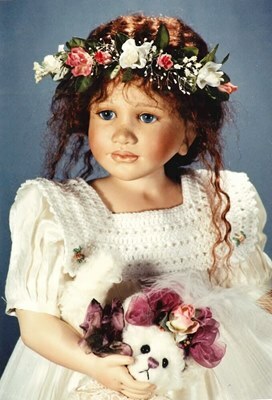 Kaatjie, 24 inches, was a limited edition of five porcelain dolls from 2003. “She was my very first African-American doll, using the natural porcelain color and building the color from pink to brown. It takes layers and layers of painting to get the real African-American color,” Creedy said. 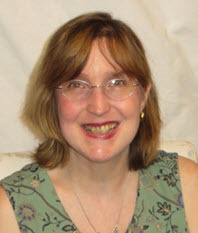 Stephanie Finnegan blogs about Berdine Creedy’s career. Also see the all-time list of Lifetime Achievement Award winners here. And the Nominees Are … !